Kevin Campbell is an Investment Advisor Representative with Lincoln Financial Advisors. He works with pre-retirees, small business owners, and families helping them to protect and secure their financial independence. Kevin takes a comprehensive approach to planning, meaning, he takes a global look at the client's financial situation and works on a cross disciplinary basis to identify gaps and missed financial planning opportunities. His philosophy is to leverage his team's expertise to provide uniquely tailored solutions, keeping the client's immediate and long term goals at the forefront. Kevin started his career with Lincoln as a part of the Advisor Development Program. In this role he has helped advisors throughout the nation to build retirement plans and create innovative solutions for their clients. He graduated from Cal State University of Fullerton where he earned his B.A. in Business Administration with a concentration in Financial Planning. Kevin is a perpetual learner, keenly interested in improving his skills and abilities. He is currently studying for his Chartered Retirement Planning Counselor® (CRPC®) designation and soon after will be studying to achieve his Certified Financial Planner® (CFP®) designation from the College for Financial Planning. 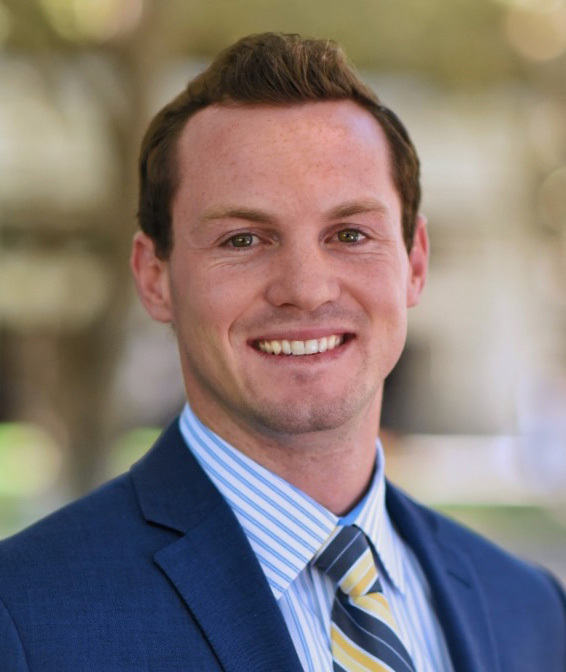 Kevin is an active member of Young Professional of Orange County (YPOC) which volunteers and donates time and money to the Children's Bureau that helps prevent child abuse. He was born and raised in Costa Mesa and is very close with his family. Kevin is an avid volleyball player; playing for the past 11 years, with 2 State Chapmionships and 2 silver medals from National Volleyball tournaments.